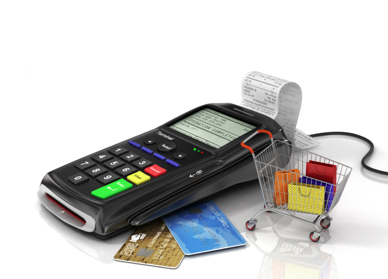 In a recent survey conducted by TSYS (Total System Services) 78% of Americans stated they prefer to pay by credit or debit card while only 9% prefer to use cash. This is a trend that is continuing and the small business owner needs to be educated and account for this change. There have been many changes to liability laws regarding EMV card transactions and here we’ve provided a breakdown of the differences. 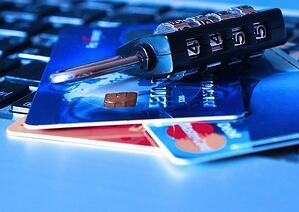 There has been so much in the news lately about company data being breached and credit card numbers being stolen. 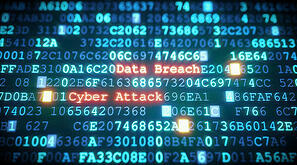 Regardless of the size of your business, it is important to be aware of how data breaches can occur and to have a data breach response plan in place. In fact, PCI standards now require it. The following nine steps are designed to help guide you through what can be unfamiliar territory. The most important thing to remember is that prompt action is imperative! The risks associated with a data breach do not go away when a data breach is ignored; they grow—exponentially.